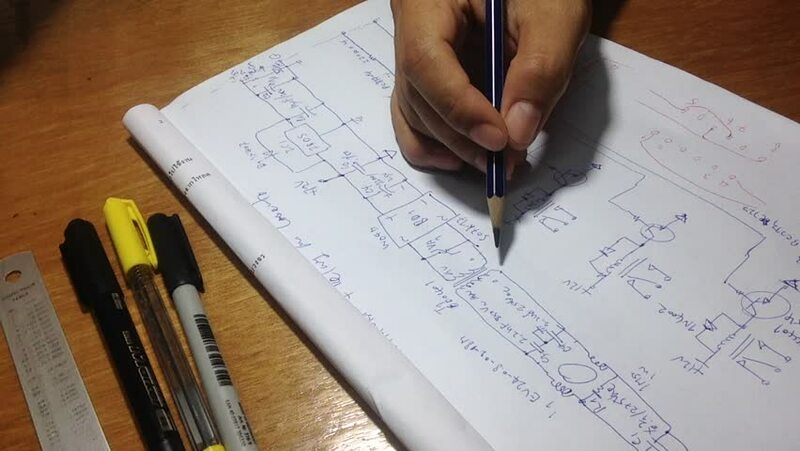 hand drawing Controller circuit.Electronics circuit sketch with pen,pencil and ruler on the table.video.footage. hd00:33hand drawing Controller circuit.Electronics circuit sketch with pen,pencil and ruler on the table.video.footage. hd00:28hand drawing business plan with pen,pencil and ruler on the table.video.footage. hd00:31hand drawing Controller circuit.Electronics circuit sketch with pen,pencil and ruler on the table.video.footage. hd00:27hand drawing Controller circuit.Electronics circuit sketch with pen,pencil and ruler on the table.video.footage.